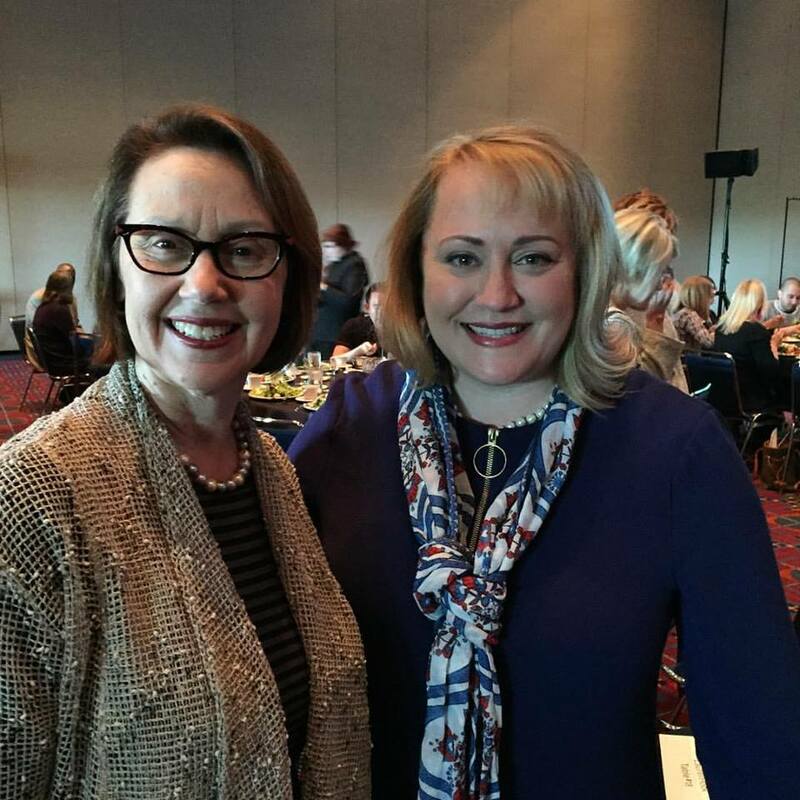 Stahancyk, Kent and Hook Shareholder Laurel Hook was joined by Oregon Attorney General Ellen Rosenblum at the 2016 Oregonians Against Discrimination Business Leaders Luncheon to benefit Basic Rights Oregon Education Fund at the Oregon Convention Center on April 21. Other guests at the table included SKH attorney Anna Freidhoff, Diane Hames, Tate Justesen, Audrey Albaugh, Kristen Rader, Juan Martinez and Byron Beck. This year marks the 20th anniversary of Basic Rights Oregon, which has made huge progress thanks to strong leadership from Oregon’s business community. The luncheon was an opportunity to recognize business leaders who have helped to define equality in our state. 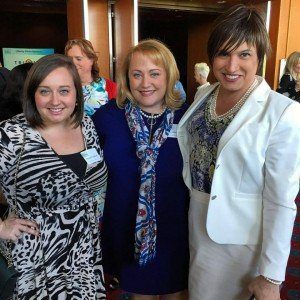 SKH stands up for equality, and congratulates Basic Rights Oregon on its two decades of championing the rights of all members of our community.